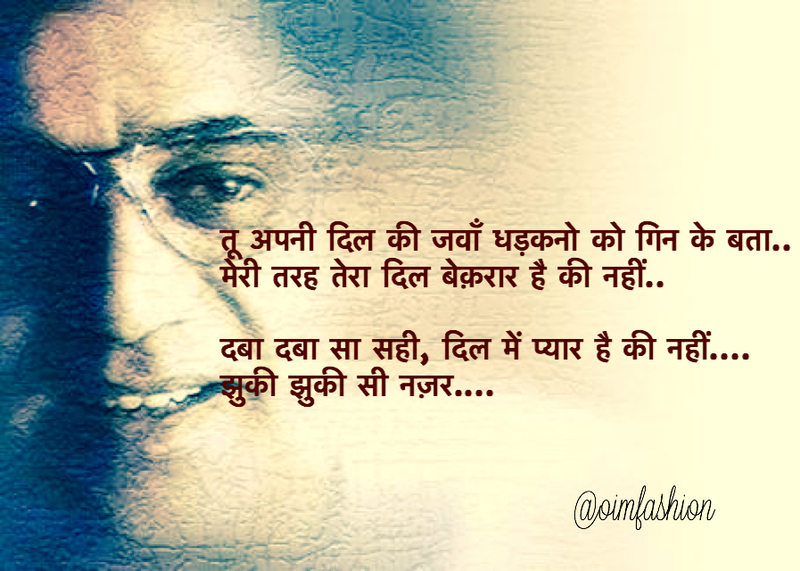 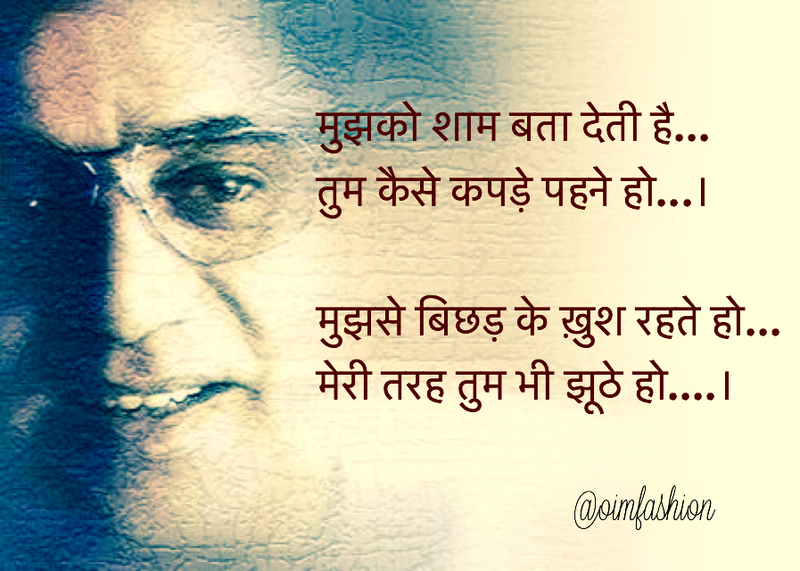 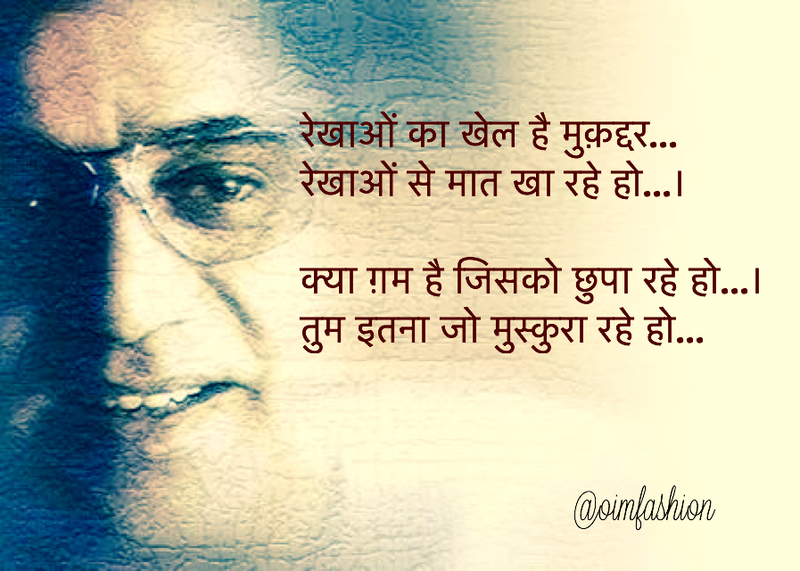 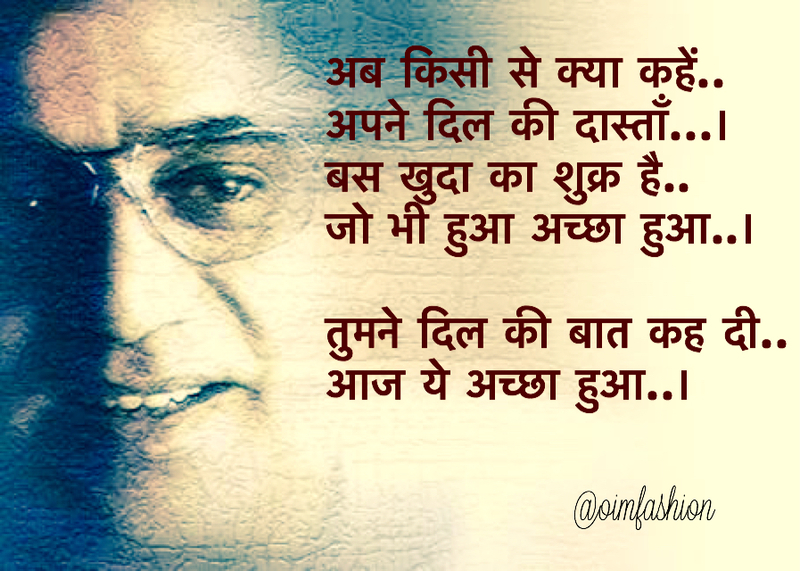 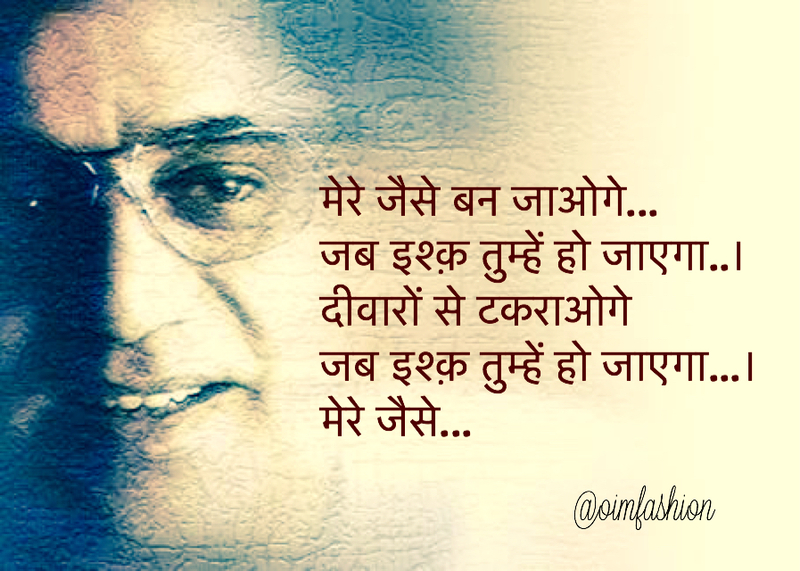 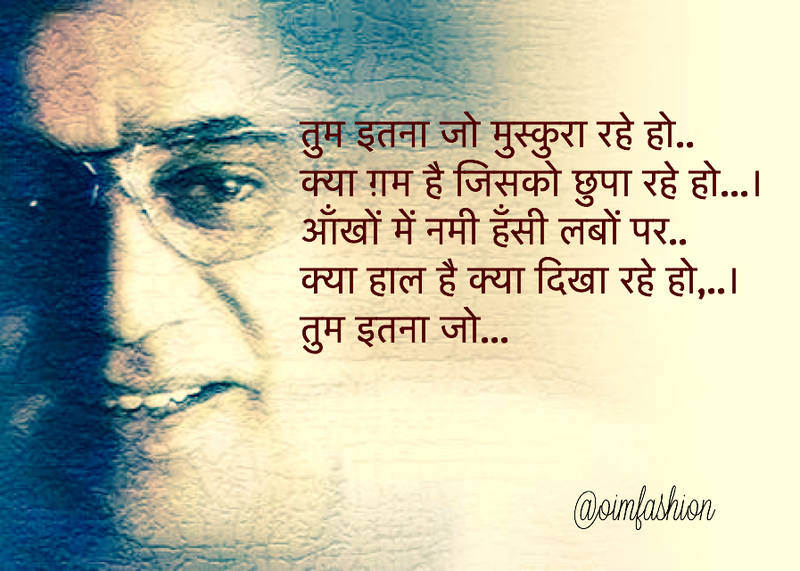 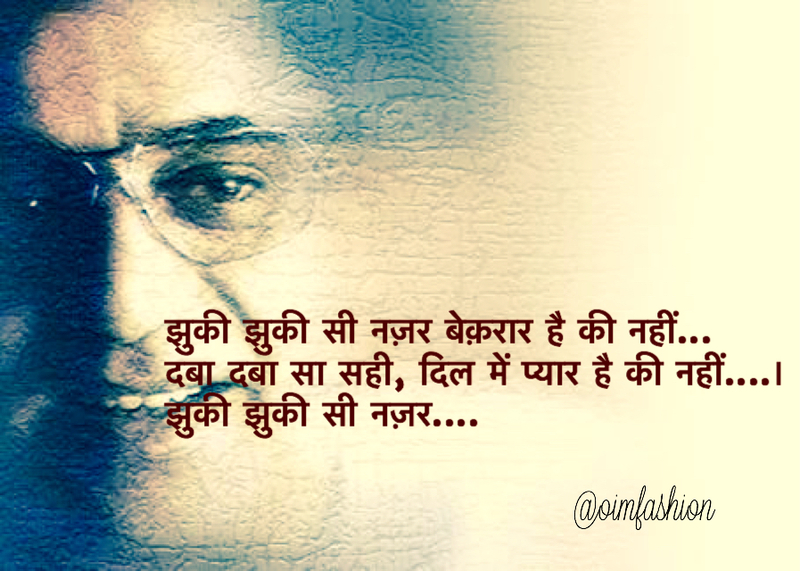 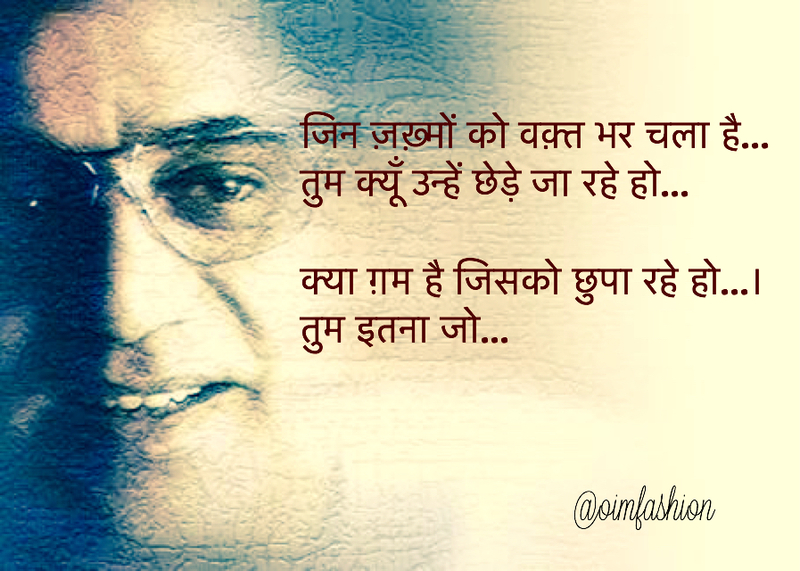 Jagjit Singh, the ghazal king left this beautiful world the same day before 5 years. 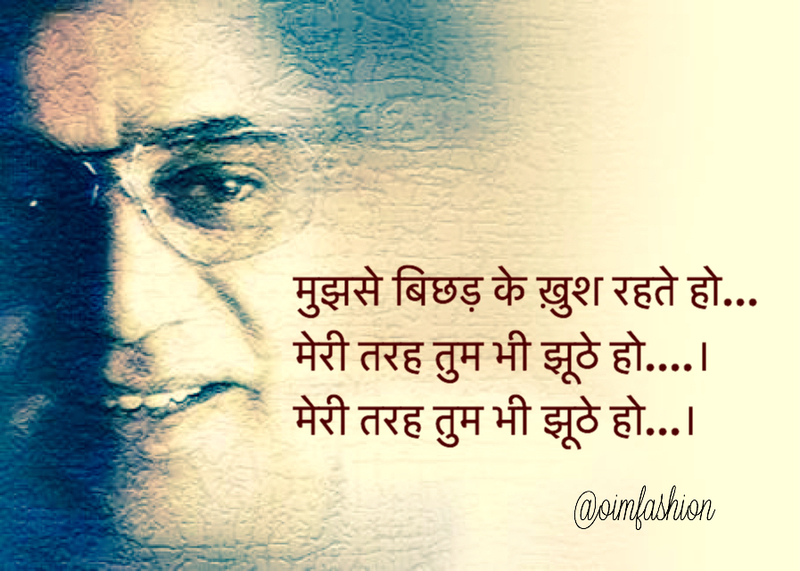 Jagjit Singh was awarded with the Padma Bhushan by the Indian government in 2003. 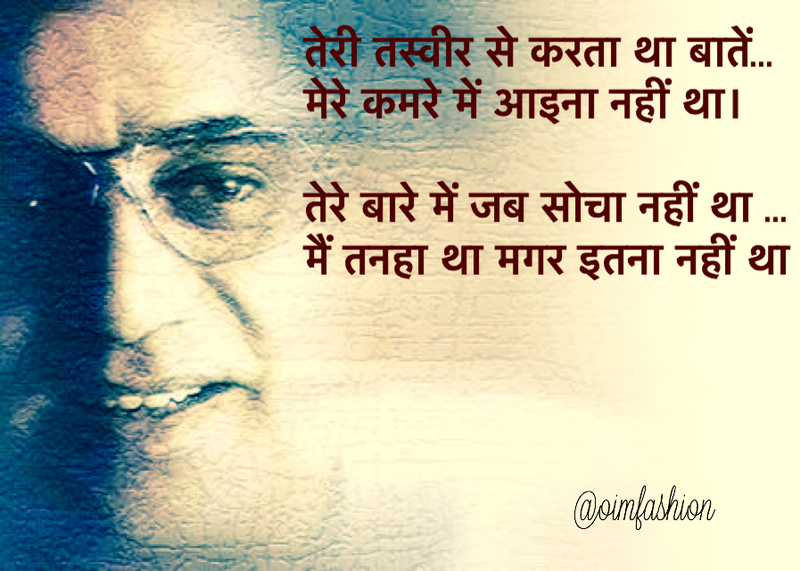 Jagjit has been facing the lowest in his personal & professional life. 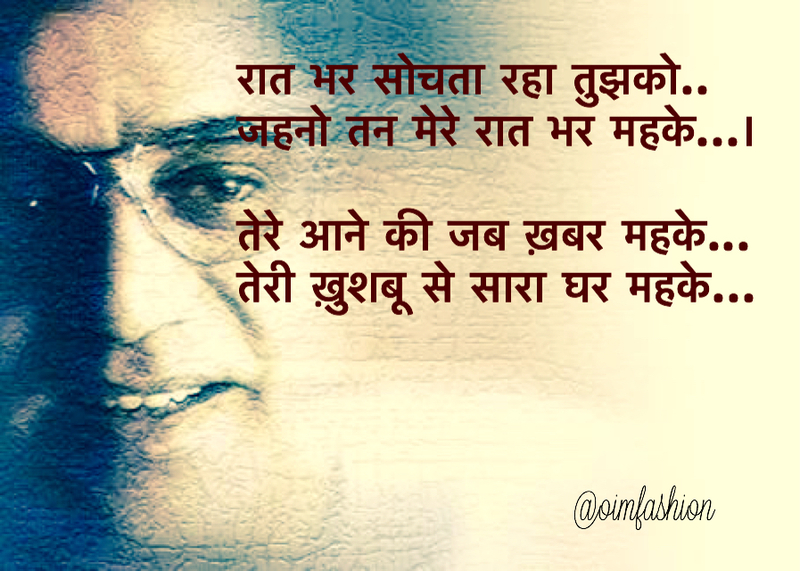 He married Chitra Singh who was divorced. 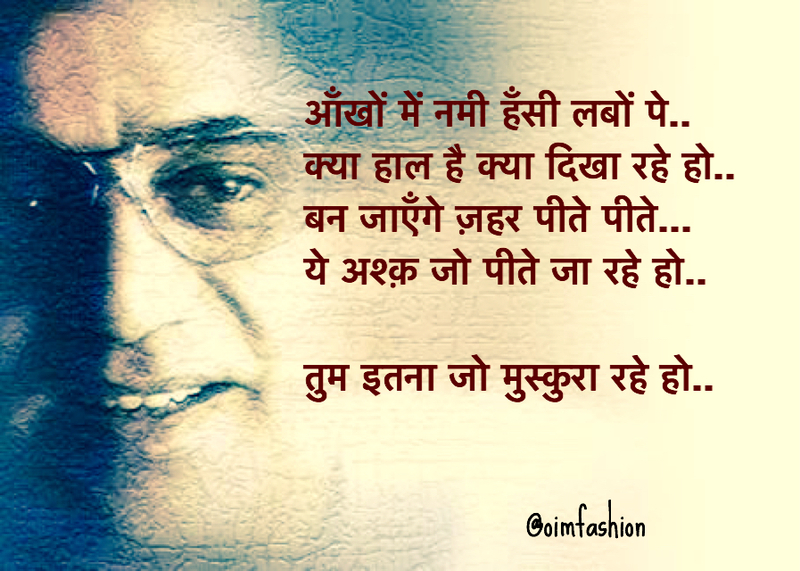 Jagjit Singh lost his 20 years old son in car accident. 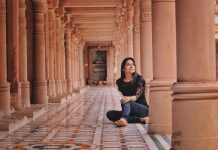 The couple took over a long break of 1 year from music after this loss of life. 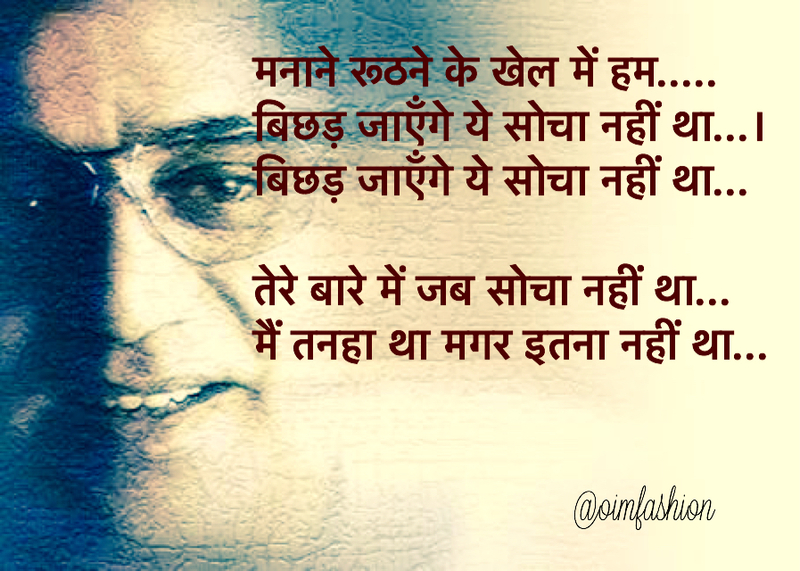 During his international tour for 70 dates from feb-2011 to feb-2012, He died in September 2011 in Bombay with the brain hemorrhage. 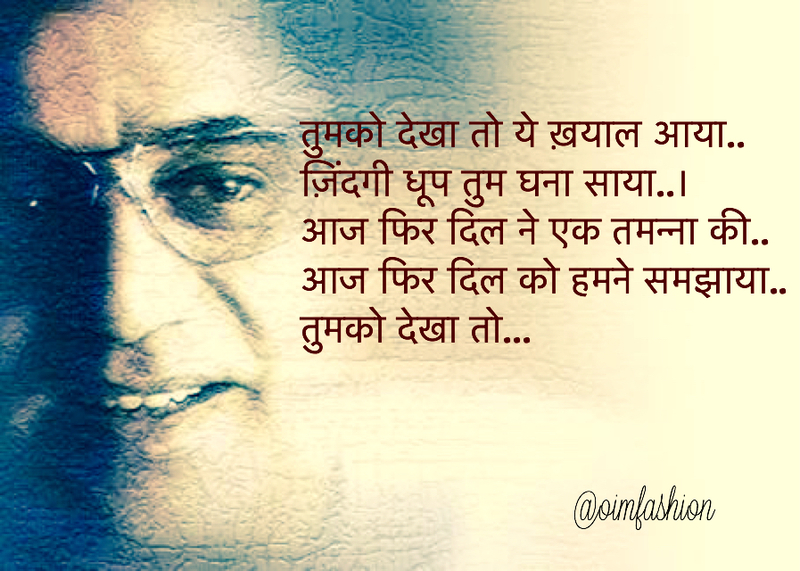 The pain of his life could be felt in his voice while singing. 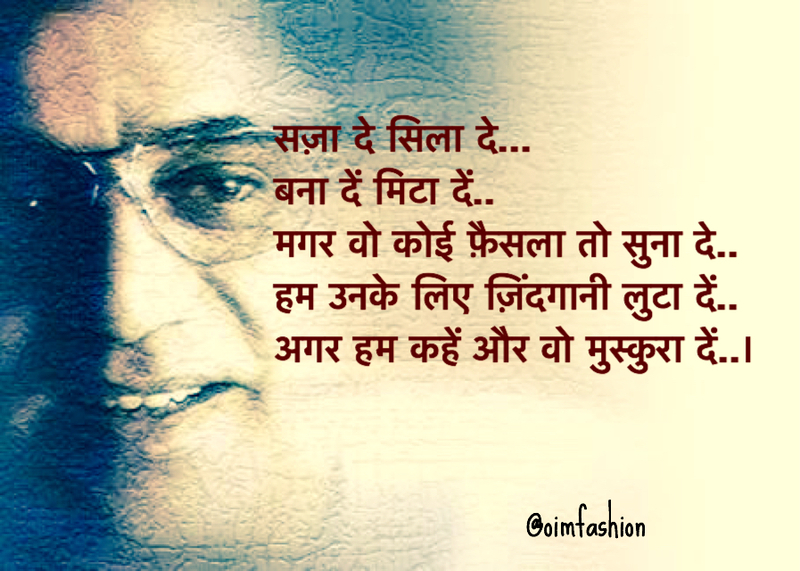 He was a true artist on live stage. 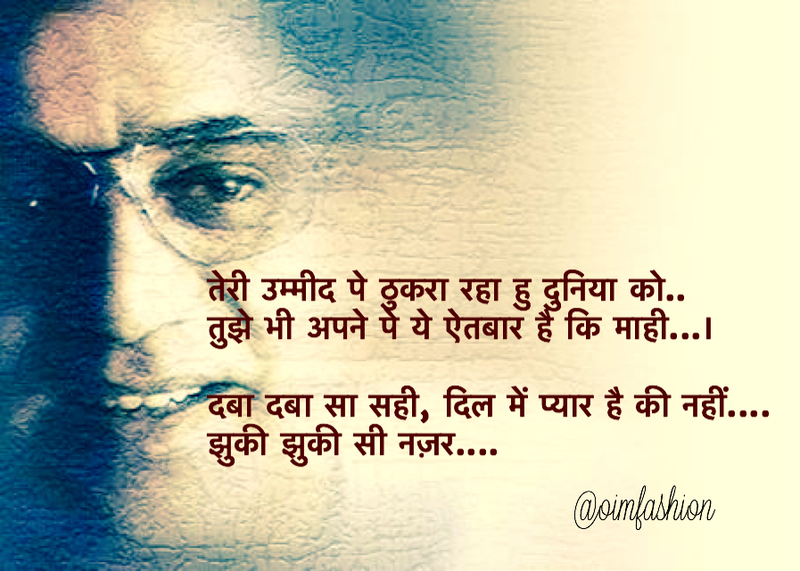 We have tried finding his best singing lines from best compositions. 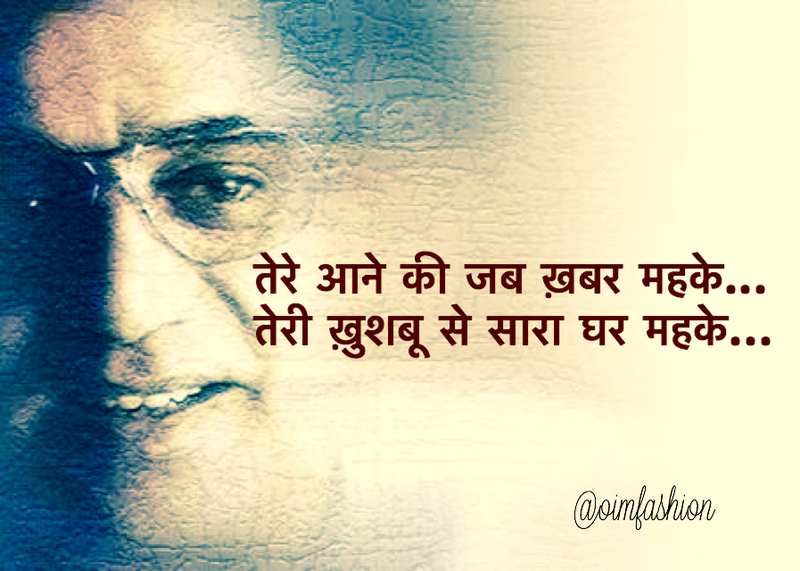 We tried making them as love quotes wallpapers to spread the message. 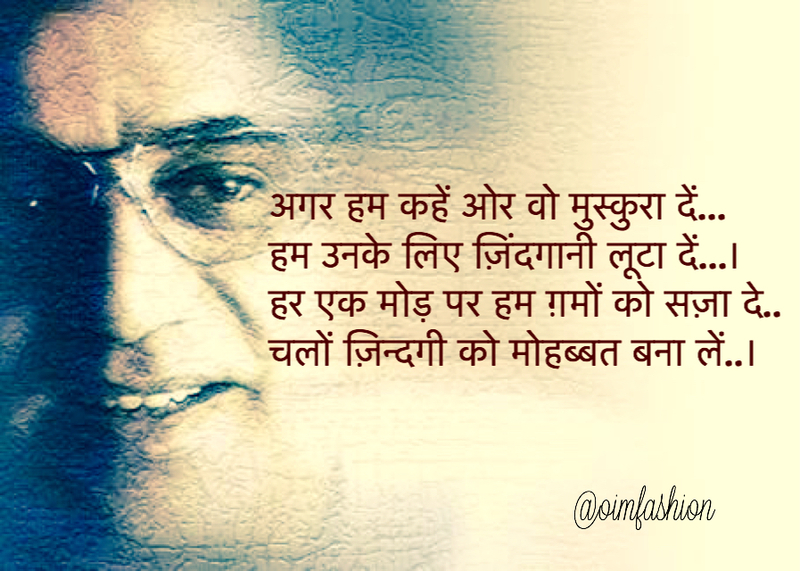 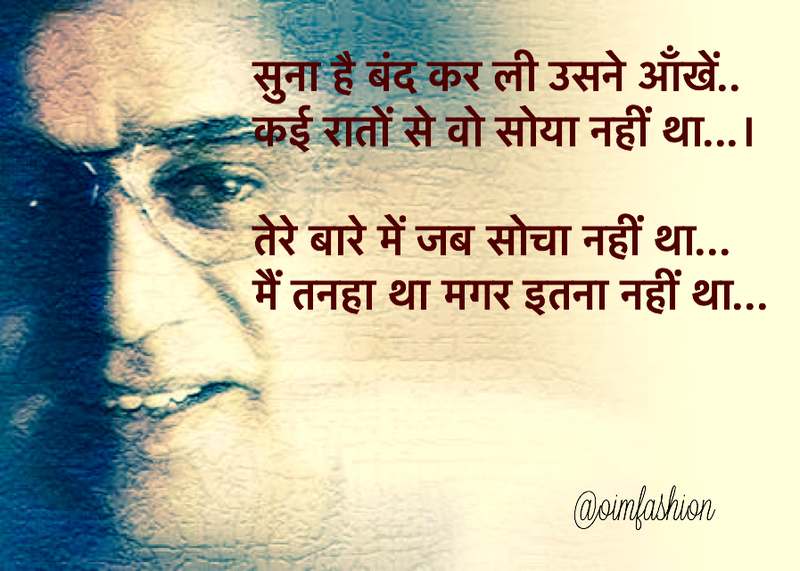 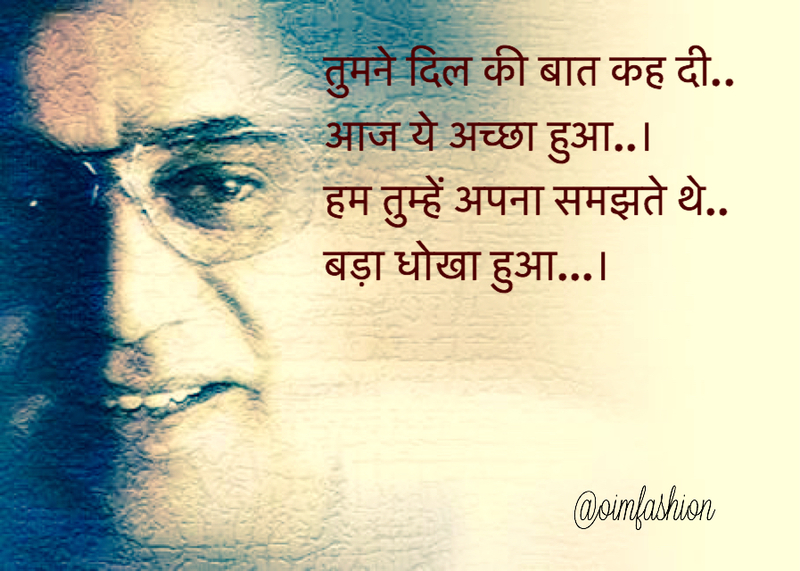 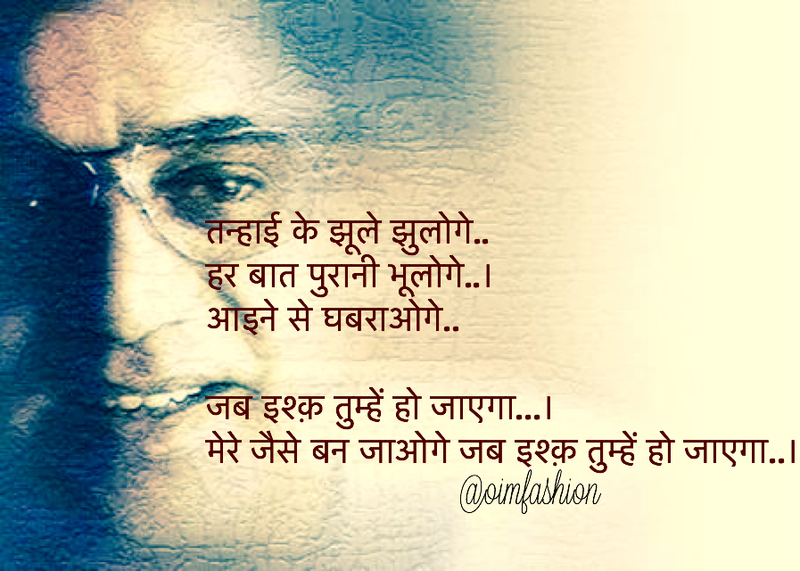 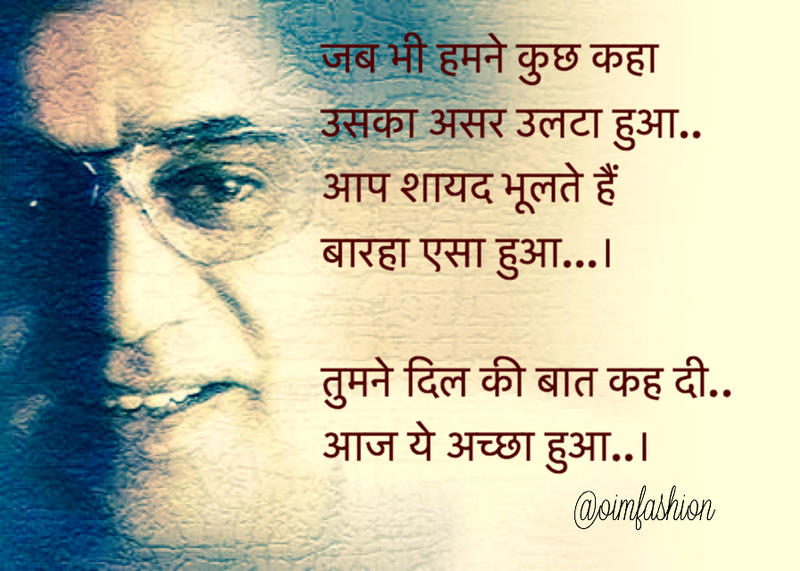 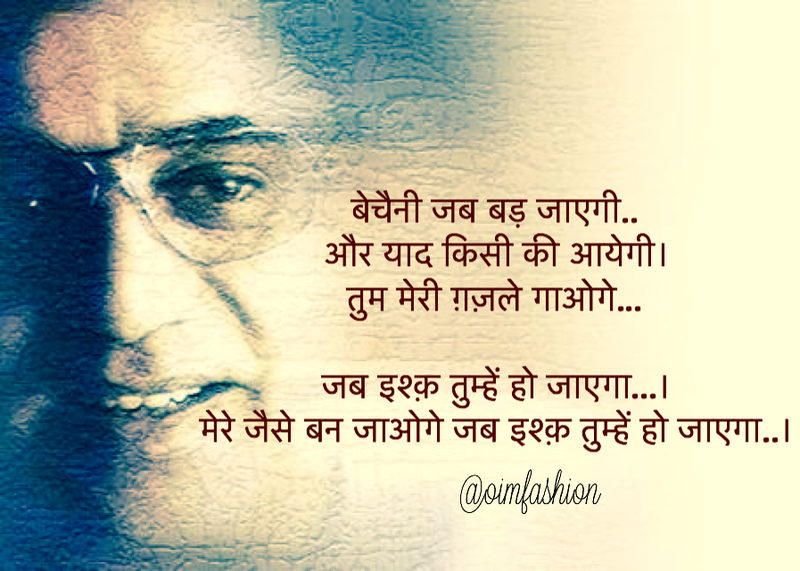 Jagjit ji’s ghazals still strikes a chord in my heart. 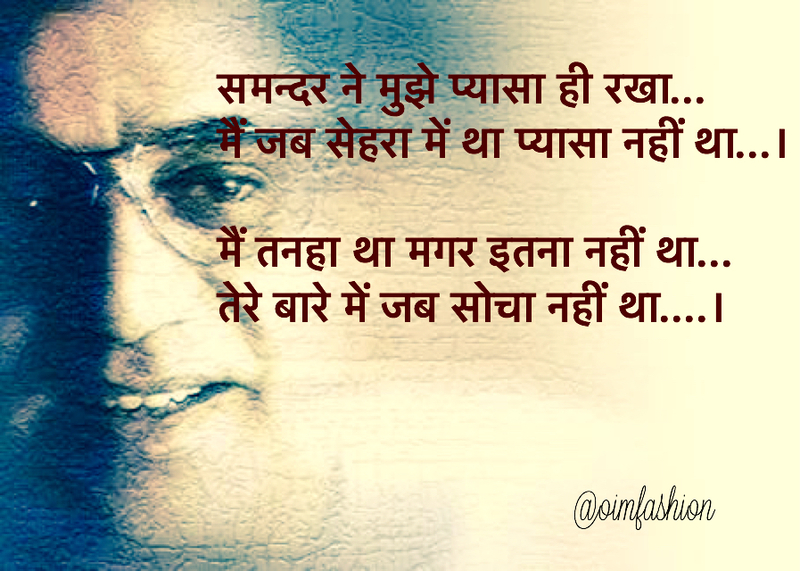 His loss actually left a vacuum in Indian music that is hard to fill in.